Lynda - Revit 2018: New Features for Architecture | Free eBooks Download - EBOOKEE! Posted on 2017-04-18, by everest555. Discover the new features and enhancements in Revit 2018. 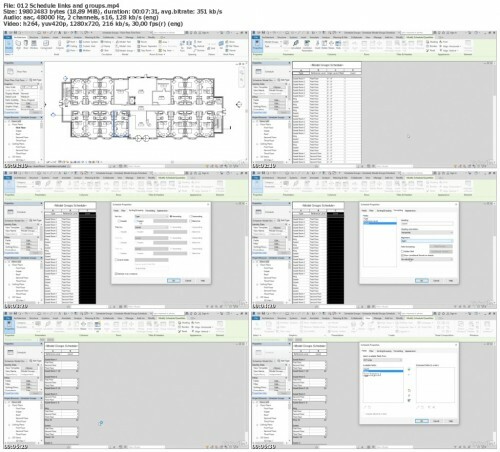 If you have been using Revit for a while and want to get up and running with the latest features right away, this is the place to start. Each video in the course is self-contained and focuses on a single feature or enhancement. 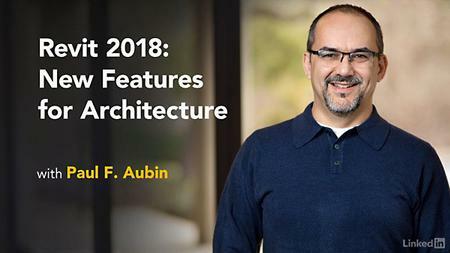 No comments for "Lynda - Revit 2018: New Features for Architecture".